Auction School: Western College of Auctioneering is an approved auction school in the state of Utah. 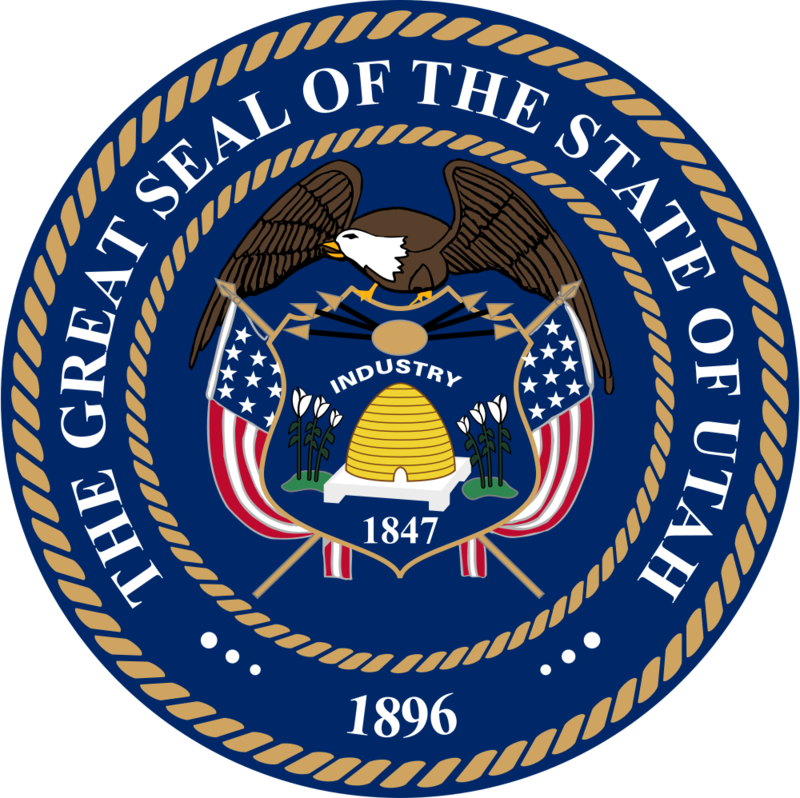 State Auction License Required: There is no state required auctioneer license in Utah. Some counties and municipalities may require a permit or licensing.